THE LLOYD COLE AND THE COMMOTIONS STORY, 1983-1989. 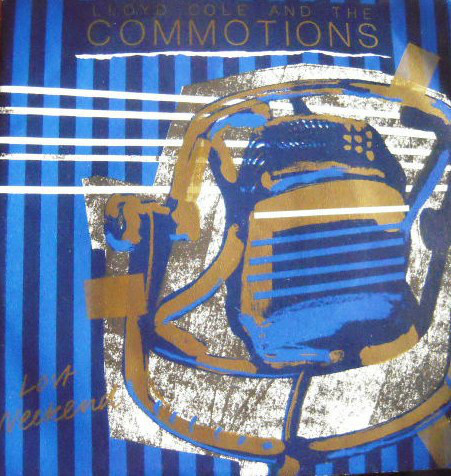 With Lloyd Cole about to hit these shores on the latest leg of his 2016 tour, this seems a perfect time to look back at the band he made his name with, Lloyd Cole and The Commotions. They were one of the finest purveyors of perfect pop during the eighties. Lloyd Cole and The Commotions released a trio of albums during a six year period, and became one of the most successful Scottish bands of the eighties. 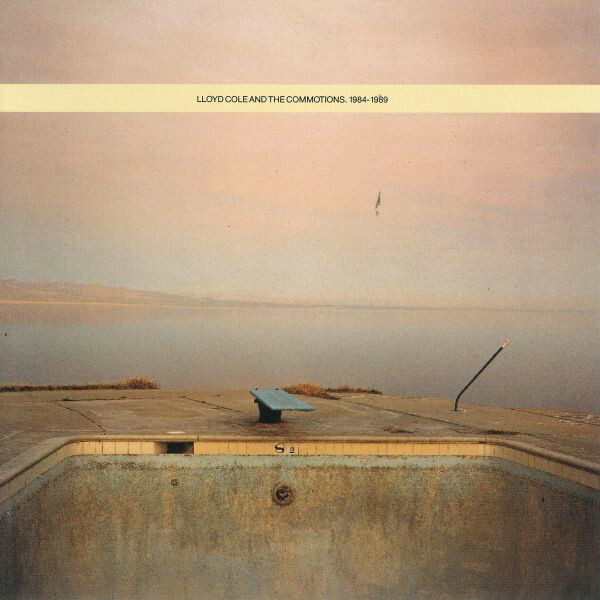 The Lloyd Cole and The Commotions story began in 1982, in Glasgow’s musical capita,l Glashow. In 1982, Derby born Lloyd Cole was studying at the University of Glasgow. Twenty-one year old Lloyd Cole had moved to Glasgow to study philosophy and English. Previously, Lloyd had studied a year of law at University College London. Law wasn’t for Lloyd Cole, so he decided to head to Glasgow to restart his educational career. That’s where Lloyd Cole met The Commotions. By 1982, Glasgow was like a second home to Lloyd Cole. He had embraced the city’s vibrant musical scene. However, in 1982, he decided to make the move from onlooker to participant. So, Lloyd decided to form his own band. That band became Lloyd Cole and The Commotions. Having made the decision to form his own band, gradually, Lloyd Cole and The Commotions’ lineup took shape. Lloyd who would sing lead vocals and play guitar, brought onboard four musicians. They became his Commotions. This included the rhythm section of drummer Stephen Irvine, bassist Lawrence Donegan and guitarist Neil Clark. They were joined by keyboardist Blair Cowan. At last the lineup of Lloyd Cole and The Commotions was compete. With the lineup complete, Lloyd Cole and The Commotions embarked upon their musical journey. This began when Lloyd Cole and The Commotions signed to Polydor Records, and began work on their debut single. 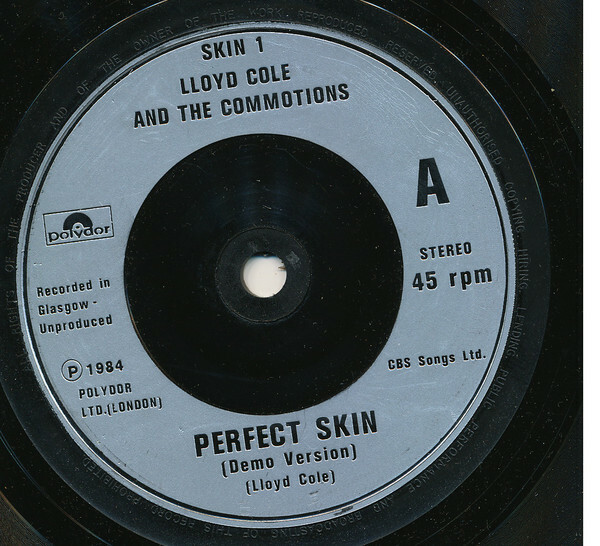 The Lloyd Cole and The Commotions’ story started in earnest when the band released their debut single Perfect Skin in the spring of 1984. The single sold well, reaching number twenty-six in the UK charts. 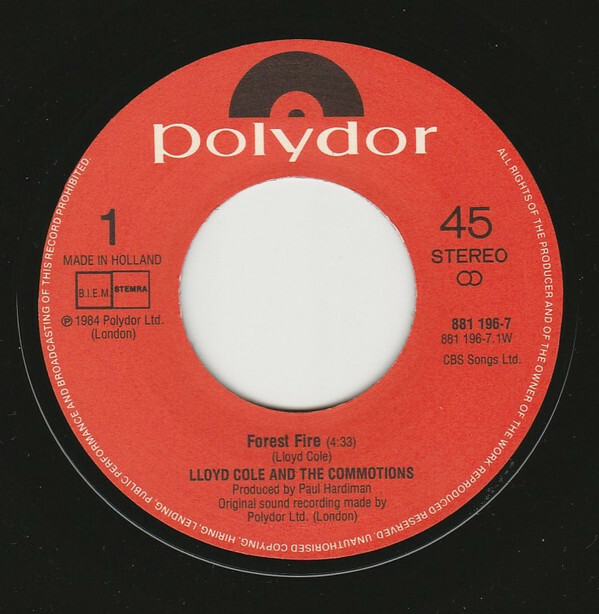 The follow up, Forest Fire, didn’t fare so well, only reaching a disappointing forty-one in the UK charts. That was only a minor blip. 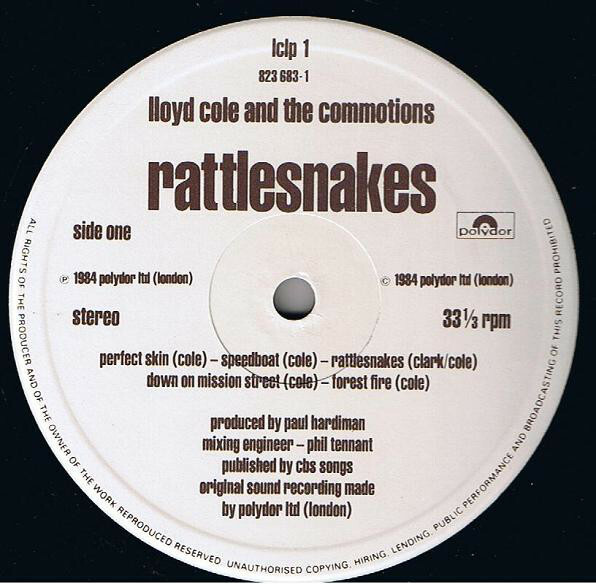 When Lloyd Cole and The Commotions released their debut album Rattlesnakes later in 1984, it was a huge success. When Rattlesnakes was released later on 12th October 1984, it was to widespread critical acclaim and commercial success. Rattlesnakes reached number thirteen in the UK album charts, selling in over one-hundred thousand copies. For Lloyd Cole and The Commotions, this meant the first gold disc of their career. No wonder. 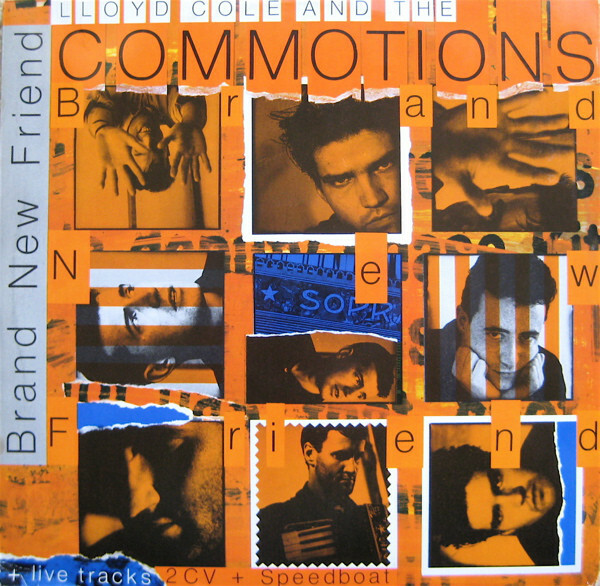 Lloyd Cole and The Commotions were unique and caught the attention of critics and cerebral record buyers. Renata Adler, Simone de Beauvoir and Norman Mailer in their lyrics. This was articulate, catchy and cerebral pop. Not only did it win over critics and cultural commentators, but provided the soundtrack to thousands of student bedsits. A generation of students eavesdropped on Lloyd’s anguished, quirky and cinematic lyrics. He brought songs like Perfect Skin, Rattlesnakes, Forest Fire, 2cv, Patience and Are You Ready To Be Heartbroken to life. With vocals that were a mixture of anguish, emotion and passion, Lloyd Cole lived the songs on Rattlesnakes. Behind him, The Commotions’ trademark jangling, perfect pop caught the imagination of generation of music lovers. Lloyd Cole and The Commotions’ star was in the ascendancy. After the commercial success and critical acclaim of Rattlesnakes, Lloyd Cole and The Commotions headed out on tour. Basking in the success of Rattlesnakes, Lloyd Cole and The Commotions played to sold out audiences. They were flavour of the month with critics and cultural commentators. Lloyd Cole and The Commotions had a reputation for producing music for the “thinking” music lover. It was the polar opposite of vacuous new romantic movement. At least, here was a group of substance, capable of making compelling cinematic songs. This would be the case with their sophomore album Easy Pieces. When Lloyd Cole and The Commotions began work on Easy Pieces, they wanted the album to be much more “accessible.” Rattlesnakes had passed many people by. It was, onlookers, remarked too cerebral. 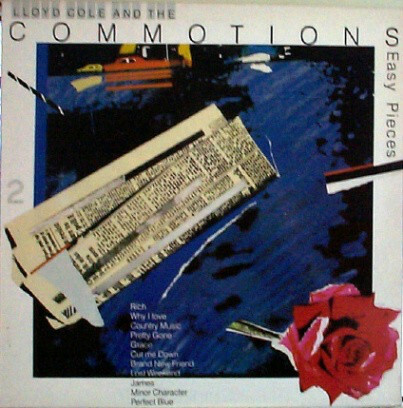 Lloyd also wanted Easy Pieces’ “sound to be warmer, more luscious.” With this in mind, Lloyd Cole and The Commotions began work on Easy Pieces. Just like Rattlesnakes, Lloyd penned five of Easy Pieces ten tracks. He cowrote the other tracks with other members of The Commotions. The title had been inspired by the film Five Easy Pieces. Lloyd later said that five of the tracks were inspired by Five Easy Pieces. When the songs were completed, Lloyd Cole and The Commotions eschewed Glasgow for London. Westside Studios, Shepherds Bush, London were where Easy Pieces was recorded. This wasn’t exactly the most glamorous setting to record an album. However, that was the studio that was chosen. When the sessions began, gone was the laid-back sessions of Rattlesnakes. The pressure was on Lloyd Cole and The Commotions to replicate the success of Rattlesnakes. Polydor didn’t exactly help things when they dismissed producer Paul Hardiman. He hadn’t been given a chance. Maybe Polydor were just waiting to parachute their producer of choice in? Replacing Paul Hardiman was the production team of Clive Langer and Alan Winstanley. Considering the sound and success of Rattlesnakes this was a risky move. If Polydor had just been patient, Paul Hardiman would’ve got the sessions back on track. However, that wasn’t to be. 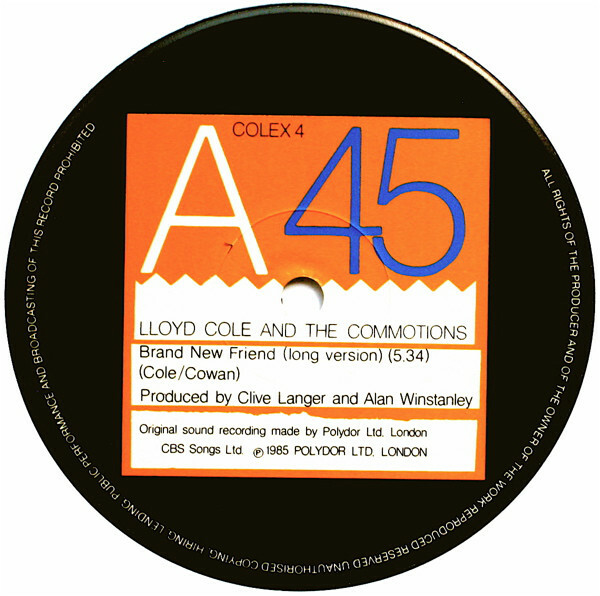 Now Lloyd Cole and The Commotions were working with a producer they hadn’t chosen. Especially as the new production team had their own sound; and weren’t shy about voicing their opinions and suggestions. The new production team even tried to tell Lloyd how to sing. This had the effect of making Lloyd self-conscious when he sang. So much for producers putting bands at ease. However, stuck with a production team they hadn’t chosen, Lloyd Cole and The Commotions had to make the best of what was a bad situation. Eventually, Easy Pieces was completed and ready for release. However, the band weren’t happy. For Lloyd Cole and The Commotions the Easy Pieces wasn’t a satisfactory experience. They felt they were forced to record Easy Pieces too soon. Lloyd also felt two songs on Easy Pieces shouldn’t have made the cut. He felt neither Grace nor Minor Character were good enough to make the album. The production team should’ve spotted this. However, they had been hired by the record company, with the job of getting the album finished and ready for release. Time was of the essence. Maybe this meant that there wasn’t time to write and record two more tracks? However, if this was the case, it could come back to bite them. The critics would spot two weak tracks. Whilst Rattlesnakes was released to critical acclaim, Easy Pieces wasn’t as well received. The reviews were mixed. Critics felt some of the lyrics fell short of the quality of those on Rattlesnakes. The production didn’t impress some critics. They felt Easy Pieces was over produced. Another criticism was that there was no space for the music to breath. The major criticism was that the new production team took Lloyd Cole and The Commotions in the wrong direction. Easy Pieces was, some critics felt, a lengthy detour into country pop. That wasn’t what made Lloyd Cole and The Commotions such a special and unique band. With this criticism ringing in their ears, Lloyd Cole and The Commotions awaited the release of Easy Pieces with baited breath. 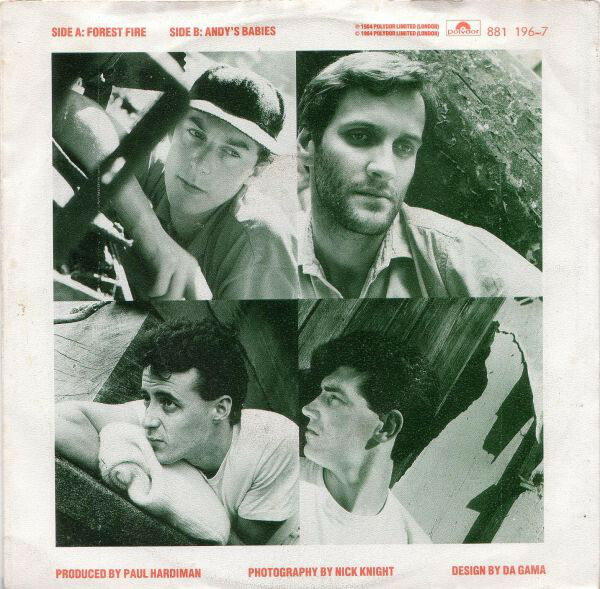 On 22nd November 1985, Easy Pieces was released, and reached number five in Britain. While Easy Pieces had a better chart position that Rattlesnakes, it sold less copies. There was no gold disc this time around. At least the singles faired reasonably well. Three singles were released from Easy Pieces. Brand New Friend reached number nineteen in Britain. Then Lost Weekend surpassed Brand New Friend, reaching number seventeen in Britain. The only disappointment was Cut Me Down, which stalled at number thirty-eight in Britain. For Lloyd Cole and The Commotions this was a disappointment. That was the case with Easy Pieces. Easy Pieces wasn’t the album they wanted to make. 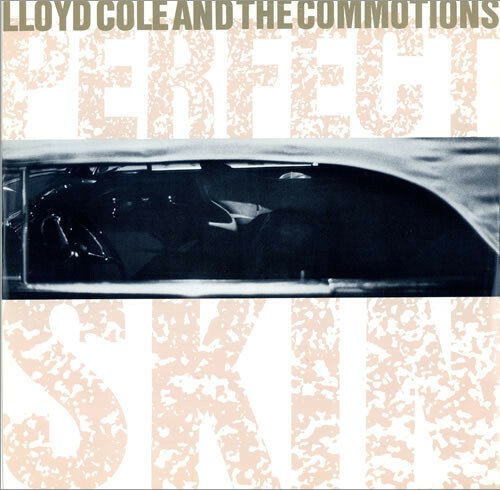 If they hadn’t been rushed into the studio to record Easy Pieces maybe, just maybe, Lloyd Cole and The Commotions would’ve been able to record an album that they would’ve been proud of. Lloyd Cole certainly wasn’t. He disowned some of the songs on Easy Pieces. That was the fault of Lloyd Cole and The Commotions. The blame lay at the door of Polydor, who had sacked Paul Hardiman and parachuted a production team who tried to transform Lloyd Cole and The Commotions into something they weren’t. Next time round would get it right…eventually. And there would be no sign of Clive Langer and Alan Winstanley. Work began on Lloyd Cole and The Commotions’ third album not long after the release of Easy Pieces. This time, Lloyd wrote eight of the ten tracks, and cowrote the other two. That was the easy bit. The hard bit was recording Mainstream. Recording of Mainstream took the best part of two years. Lloyd Cole and The Commotions’ first choice for producer was Chris Thomas. The sessions began, but after a while the band realised that things weren’t working out. Remembering what happened with Easy Pieces, Lloyd Cole and The Commotions decided to bring onboard a new producer. The replacement for Chris Thomas, was Stewart Copeland, the former Police drummer. Things started out well, when Hey Rusty was recorded. That however, was as good as it got. It was downhill after that. Lloyd Cole and The Commotions knew that they needed to replace Stewart Copeland. Lloyd Cole and The Commotions wanted to make amends for Easy Pieces. They felt they had failed to make the pop album they set out to make. That wasn’t the case. Easy Pieces to the band sounded rushed and not the album they wanted to make. There was no way they were going to let history repeat itself. So out went Stewart Copeland and in came Ian Stanley. Maybe, it was a case of third time lucky? With Ian Stanley onboard, Mainstream began to take shape. Eventually, nearly two years since recording of Mainstream began, the album was completed. Lloyd Cole and The Commotions spent five months in the studio with Ian Stanley. This came at a cost. Not only did Mainstream cost £300,000, ten times that Rattlesnakes cost, but cost the band their keyboard player. By the time Mainstream was released on 26th October 1987, keyboardist Blair Cowan had left Lloyd Cole and The Commotions. The cracks were beginning to show. That’s not surprising given the difficulties surrounding the recording of Easy Pieces and Mainstream. However, hopefully, the time and money spent on Mainstream would be worthwhile. Critics felt that wasn’t the case. Reviews of Mainstream were mixed. Some critics loved Mainstream, calling it intelligent pop music and the band’s most accomplished album. This wasn’t surprising, given the quality of songs like From The Hip, My Bag, Jennifer She Said and Mr. Malcontent. Other critics however, felt that Lloyd Cole and The Commotions hadn’t fulfilled their potential on Mainstream. The casting vote went to the record buying public. On the release of Mainstream, it reached number nine in Britain. In America, Mainstream didn’t sell as well as Rattlesnakes and Easy Pieces. Both albums had sold over 100,000 copies. Not Mainstream. American critics weren’t as impressed with Mainstream. For Lloyd Cole and The Commotions, this was disappointing. However, some solace was the success of the singles. Again, three singles were released from Mainstream. My Bag reached a lowly forty-six in Britain. In America, My Bag reached number thirteen in the Billboard Modern Rock chart and number forty-eight in the Billboard Dance chart. Jennifer She Said the reached number thirty-one in Britain. The final single from Mainstrea, was From The Hip. It reached a disappointing number fifty-nine in Britain. Little did anyone realise that From The Hip would be Lloyd Cole and The Commotions’ final single, from their final album. Already the cracks were showing when keyboardist Blair Cowan left. 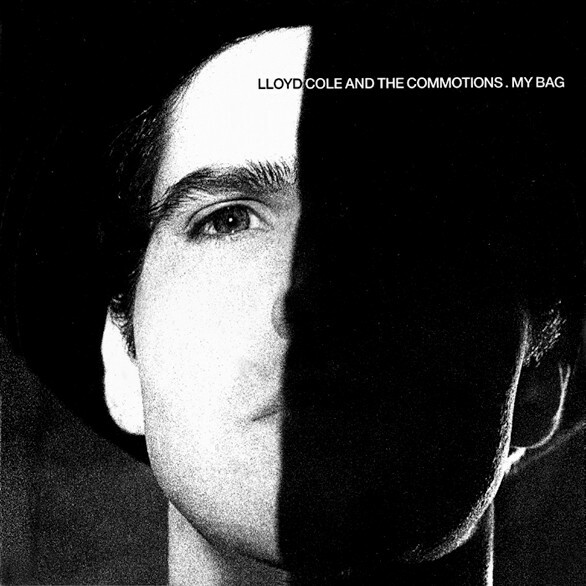 Nearly two years later, Lloyd Cole and The Commotions and were no more. They split-up in 1989. The last album Lloyd Cole and The Commotions released was a greatest hits album, entitled 1948-1989. Lloyd Cole and The Commotions had been together for seven years and enjoyed a recording career that lasted six years. It’s twenty-six years since the four remaining members of Lloyd Cole and The Commotions went their separate ways. 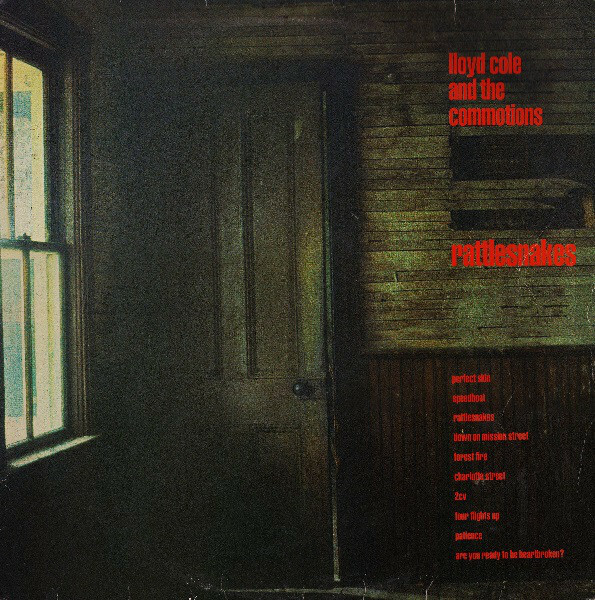 Looking back, Lloyd Cole and The Commotions’ debut album, Rattlesnakes, was the finest album of their career. They set the bar high, and never came close to surpassing the quality of Rattlesnakes. Good as Easy Pieces and Mainstream are, neither are regarded as one of classic Scottish albums. 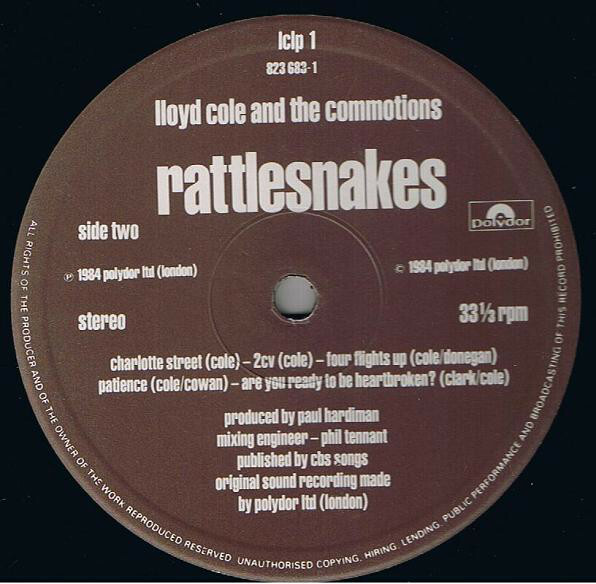 Rattlesnakes was recorded when Lloyd Cole and The Commotions were unknown, and only cost £30,000. It’s not known how much Easy Pieces cost. However, Mainstream cost £300,000 and doesn’t come close to Rattlesnakes. Much of the reaspn for this, is the various problems with producers. This problem began when Polydor sent Lloyd Cole and The Commotions into the studio too quickly. They then compounded this by sacking Paul Hardiman. If Paul had been given more time, he could’ve turned the situation around. Instead, Polydor brought in their own producers, Clive Langer and Alan Winstanley. For Lloyd Cole and The Commotions, working with a producer they hadn’t chosen wasn’t going to work. 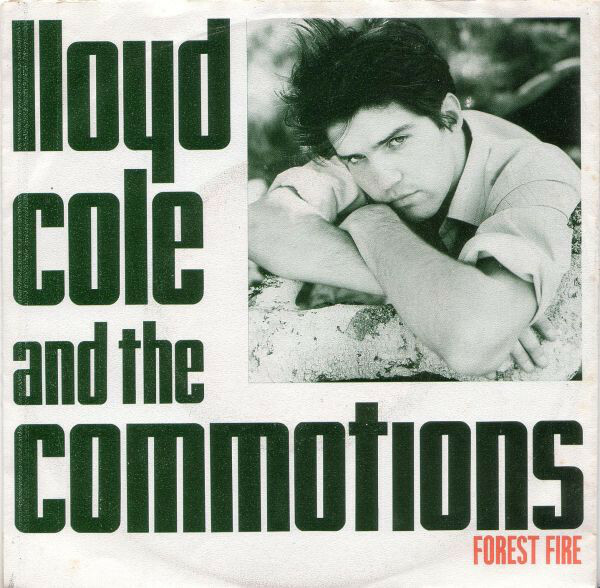 They took Lloyd Cole and The Commotions’ music in the wrong direction. As a result, Easy Pieces was nothing like the album Lloyd Cole and The Commotions had wanted to release. 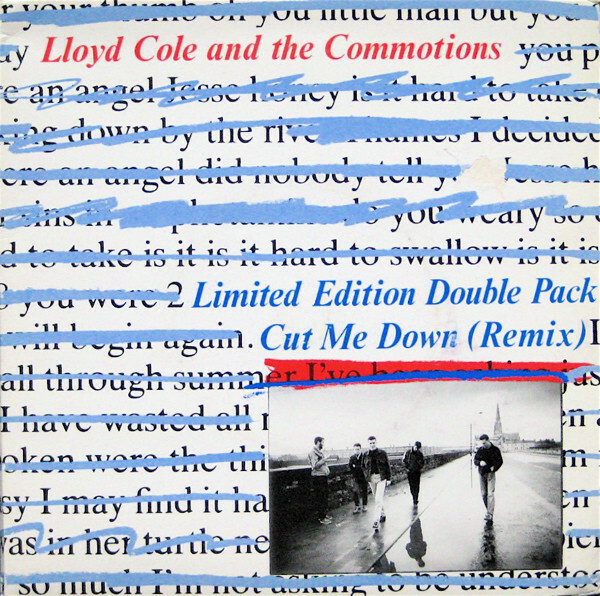 With these producer problems in mind, Lloyd Cole and The Commotions had to act decisively when recording Mainstream. Having initially hired Chris Thomas, when this working relationship didn’t work out, he was replaced by Stewart Copeland. After only one song, Lloyd Cole and The Commotions realised that Stewart Copeland was the wrong producer. It was only when Ian Stanley came onboard that Mainstream was completed. However, by then, Lloyd Cole and The Commotions had lost sight of the album they wanted to make. 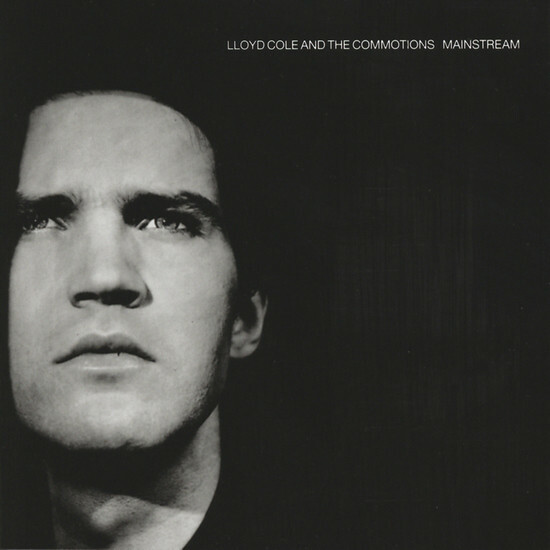 Just like Easy Pieces, Mainstream wasn’t the album Lloyd Cole and The Commotions set out to make. It seemed that after the potential Lloyd Cole and The Commotions showed on Rattlesnakes, they never truly fulfilled it on neither Easy Pieces nor Mainstream. 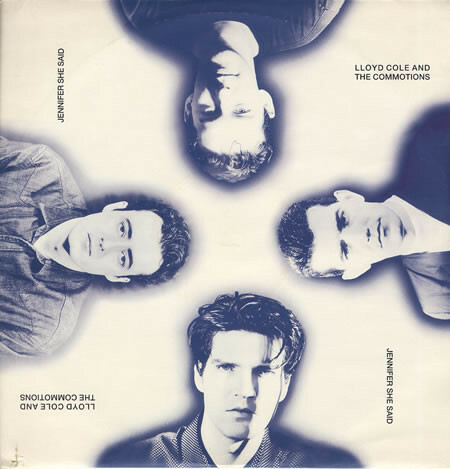 Lloyd Cole and The Commotions had the potential to be one of the biggest and best groups of the eighties and beyond. However, looking back, some critics feel that Lloyd Cole and The Commotions never quite fulfilled their potential. Maybe that’s being hard on Lloyd Cole and The Commotions? 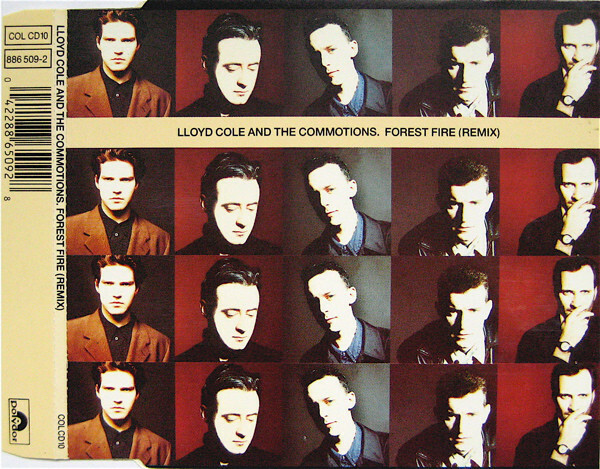 Instead, Lloyd Cole and The Commotions are another group whose debut album was a pop classic. Surpassing it was never going to be easy. Lloyd Cole and The Commotions set the bar high, and were forever chasing pop perfection. They came close on many occasions, That’s apparent on the three studio albums Lloyd Cole and The Commotions released. They’re a reminder of one of the greatest Scottish bands of their generation, Lloyd Cole and The Commotions and their all too brief recording career. ← TERRY REID-THE OTHER SIDE OF THE RIVER.